vGRID Hybrid is a drop-in appliance solution that enables your business to take advantage of faster time to market, improved on-going support and better resilience. 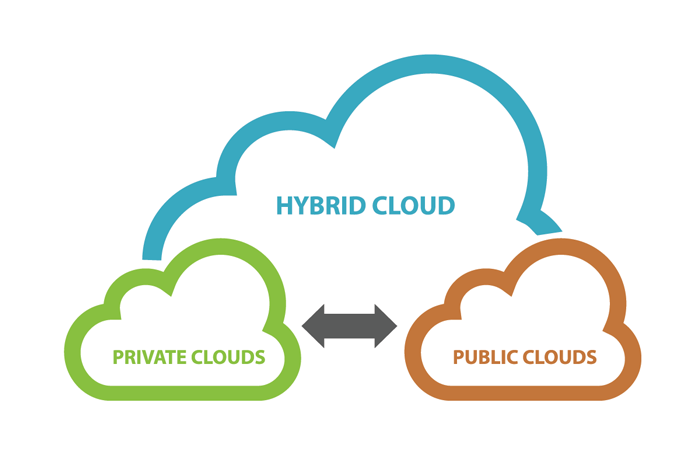 It's a true "plug-and-play" IT infrastructure appliance - flexible, easily scalable and cost efficient with the additional benefit of connecting to vGRID Public Cloud. 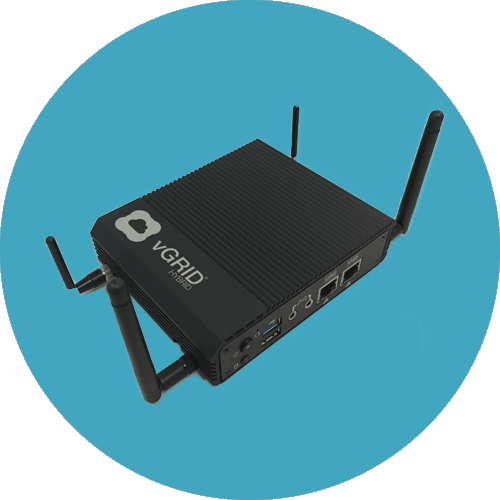 vGRID Hybrid Appliances provide a space efficient footprint with scalability for high-availability. Utilising the worldwide proven technologies of vGRID and Hewlett Packard Enterprise provides enterprise-class performance with unrivalled cost and simplicity. 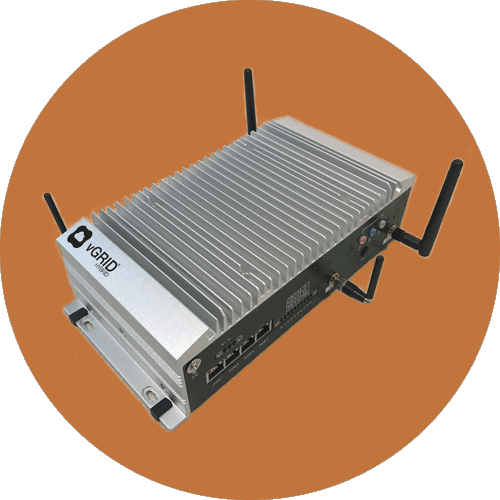 vGRID Hybrid devices easily integrate with existing networking, replacing your Internet router or firewall or as part of a larger on-premise refresh. 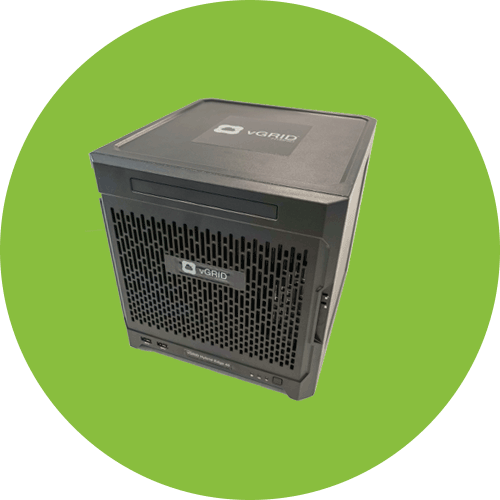 With less hardware to purchase and maintain, vGRID Hybrid appliances are easier to manage while capital and operational cost are lowered. Typical hidden costs present in the form of hardware or software requirements in alternative solutions are avoided. Unlike a traditional approach where compute and storage layers are separated, vGRID Hybrid appliances utilise vGRID cloud services enabling simplicity for executing IT operations and requiring less hardware to perform the same task. To further increase the simplicity and efficiency, the whole appliance is covered by a single support network provided by vGRID.